Hahah! 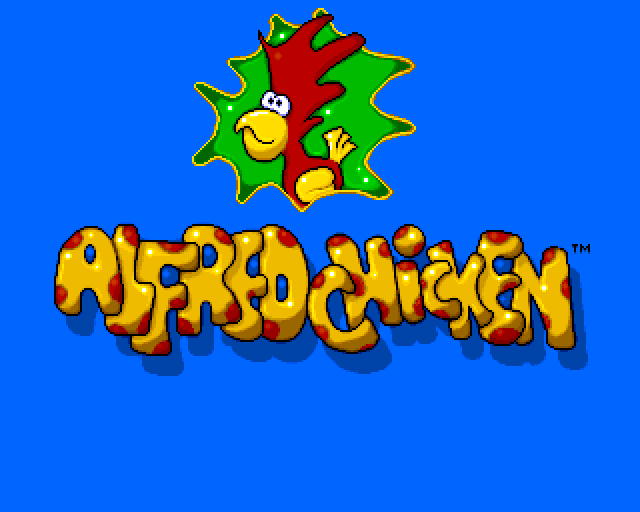 Alfred Chicken! 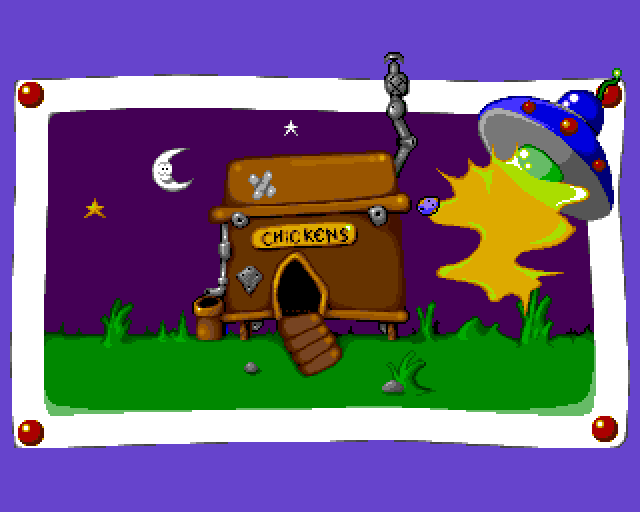 I actually read in an old Amiga magazine that a guy took part in an election in Christchurch, Dorset, dressed in an Alfred Chicken costume. This was to promote the game. This guy ran for mayor, and he actually got some votes. I remember that. He definitely got publicity for the game! Mad, the lengths some people will go to just to market something.